Thank you so much for all the lovely comments on yesterday's photo post. I had so much fun setting it up so it was lovely to see your feedback. Today's Knitting & Crochet Blog Week brief is to write about your crafty hero. I find inspiration in so very many different places including Pinterest, various books/magazines and many many blogs (a few of which are listed here). There are so many people I could choose but I'm going to introduce you someone whose knitting is beautiful but whose photography and blog also really inspire me - Alicia Paulson. I first came across Alicia's blog "Posie Gets Cozy" more than a year ago and it was her beautiful home and photography that initially captured my imagination. Image reproduced from 'Posie Gets Cozy' with kind permission of Alicia Paulson. Alicia and her husband Andy - her High School sweetheart - live in Portland Oregon, which judging by the many many photographs I have seen of their environment, is stunning (see this post, for example) and has the most beautiful light. I quickly became an avid blog follower and it wasn't long before I had ordered one of Alicia's crewel work sampler kits and began lusting after everything on her Ravelry designs and project pages (where Alicia makes such wonderful use of colour and buttons - two things I am passionate about). 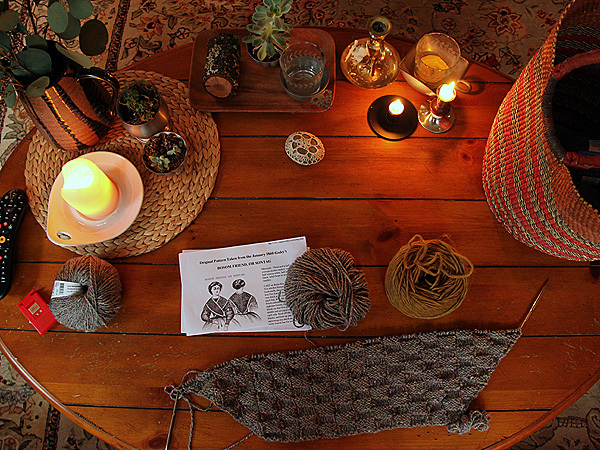 Posie Gets Cozy includes lots of different crafts, as Alicia is talented in various disciplines including knitting, crochet, sewing, quilting, cooking... and her photography is absolutely breathtaking. It's not only about the beautiful things though, and the blog has chronicled various ups and downs over the time I have been following - a few posts have literally left me sobbing into a tissue, yet still so much beauty comes through the screen and the generous way in which Alicia and Andy allow us into their lives makes this blog feel quite intimate despite the large following. 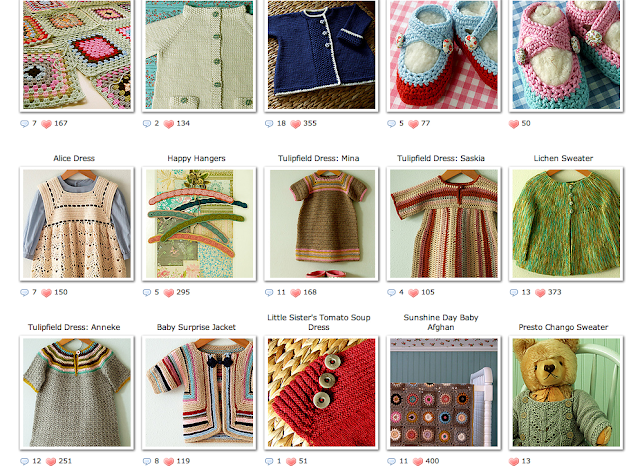 If you haven't visited Alicia's blog, shop and patterns, I would highly recommend a visit. But grab yourself a drink and make yourself comfy first, because you may want to stay a while. I'll be back later with my regular Wednesday reading and WIP updates. Thanks for introducing me to Alicia! I know her blog and her pictures are such an inspiration! Great hero! I can see why you like her things they're beautiful! It's nice to get an insight into other people's inspiration isn't it? I must check out her blog. Oh wow! Her photography really is great. Ooh, thanks for introducing her to me ... I'm hooked! What a great blog! I added it to my Blogger feed. Thank you for sharing - Alicia has such a lovely blog. 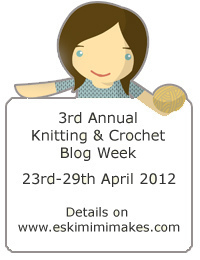 loved the look of your blog and photos, nice work.